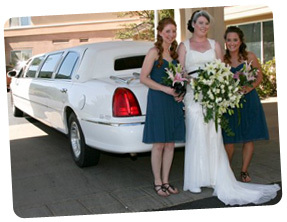 Whether your wedding will be just a few people - or a few hundred - we'll be glad to help you with your transportation needs! 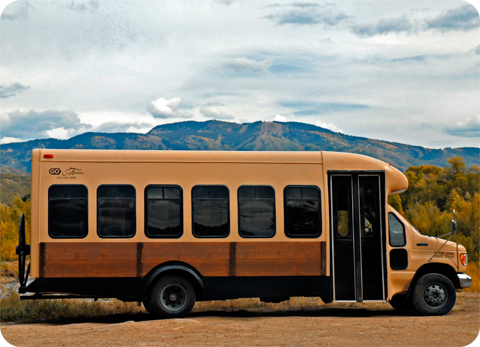 Our broad range of vehicle types and sizes (stretch limos, mini-buses, etc.) enable you to solve all the logistical problems of moving wedding members and guests from Point A to Point B to Point C, then back again. 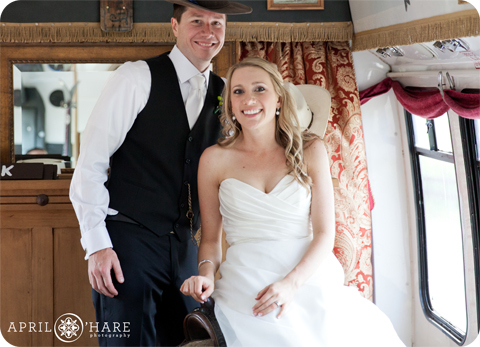 Contact Justin Barker, our Weddings Coordinator. He will be delighted to review your needs, evaluate the services needed, explain the vehicle types that would best suit those needs, and give you a quote for the services. 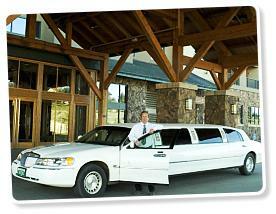 Corporate events, proms, weddings, anniversaries, graduations, birthdays - you name it - we've got the vehicle for you! 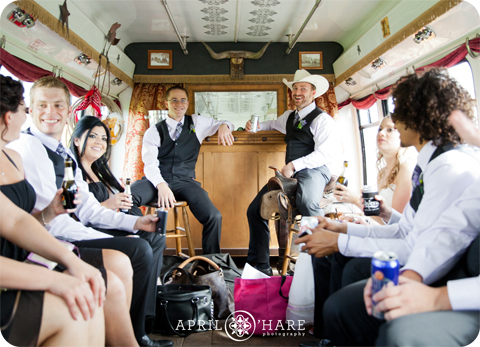 GO Alpine's stretch limousines are equipped with stereo sound systems, and dry bar facilities. Contact our Groups Department for full information, rates, and reservations. 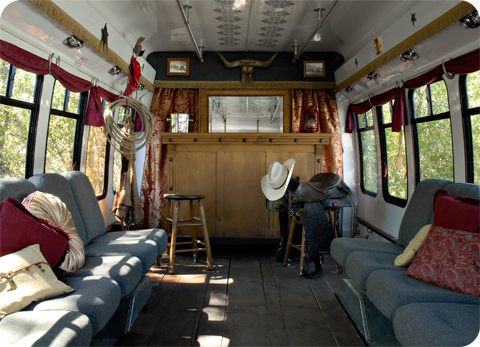 Ride to your next event in true Western style with our new themed bus! 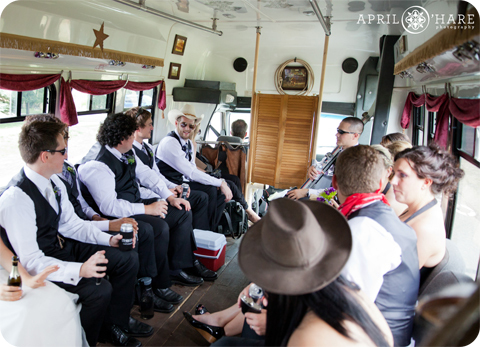 We didn't miss a single detail; this rig comes complete with hardwood floors, a swinging door, cowboy hats and fun for your whole party.